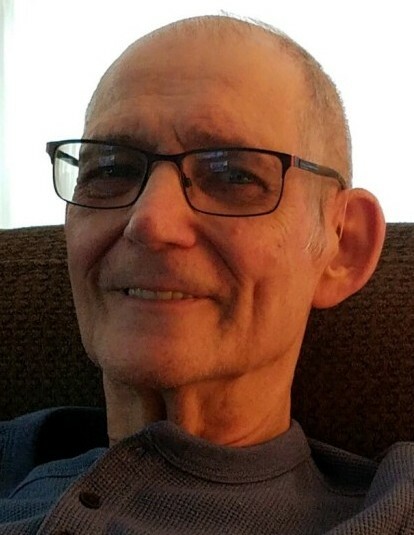 Harold R. Anthony, 71, of West Kittanning, died Sunday, Jan. 27, 2019, at Armstrong County Memorial Hospital. He was born Nov. 27, 1947, in Rimersburg, to the late Edward and Violet (Eddinger) Anthony, and was a lifelong resident of the community. Harold formerly worked for Paragon, U.S. Steel, and retired from ArmsCare. He attended Harvest Community Church in Kittanning. He liked shooting guns, fishing, and going to the casino. Harold enjoyed spending time with his family, especially his grandchildren, whom he loved very much. Left behind to cherish his memory includes his son, Edward (Heather) Anthony, of Ford Cliff; daughters, Sandy Jo Waugaman (Patrick Riley), of Ford City, and Jennifer Anthony (Andy Leitmeyer), of Kittanning; grandchildren, Evan Anthony, Abby Anthony, Justin Waugaman, Austin Anthony, Nick Leitmeyer, Alex Leitmeyer; brothers, Richard and Ken Anthony; and sister, Connie Klinger. In addition to his parents, he was preceded in death by his wife, Rachel (McAfoose) Anthony. Friends will be received on Wednesday, Jan. 30, 2019, from 2-4 p.m. and 6-8 p.m. at the Snyder-Crissman Funeral Home, 200 S. McKean St., Kittanning. Funeral services will be held at 11 a.m. on Thursday at the funeral home with Pastor Rodney Miller officiating, with an additional hour of visitation prior to the service.